Posted on December 1, 2017 Author StatementGames News	No Comments on A Conversation With New York Giants Fans Unite!! A Conversation With New York Giants Fans Unite!! 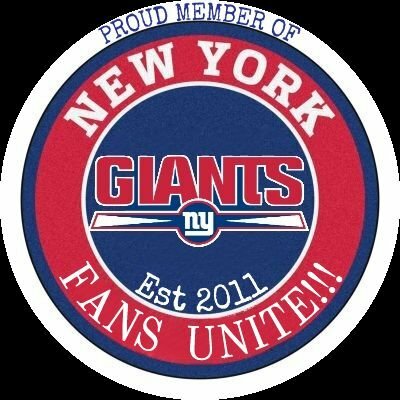 Read more A Conversation With New York Giants Fans Unite! !